Remember the Oscar-nominated thriller movie Get Out that made waves at the Hollywood box office in 2017? All the fanatics of the horror movie genre swore by the movie and appreciated its weird psycho elements. It was truly terrifying and a refreshing take on what a horror film should be like. Seems like director Jordan Peele has done it again. 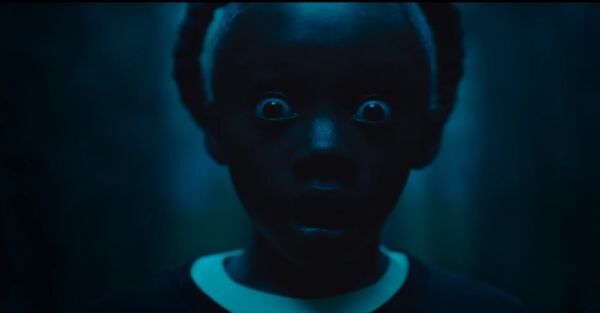 Released on 22 March 2019, Peele's Us opened with $70.3 million in ticket sales -- the largest original horror film debut of all time. As per the viewers' response, the movie defies all the conventional elements of a horror flick and still manages to creep the bejesus out of the audience. 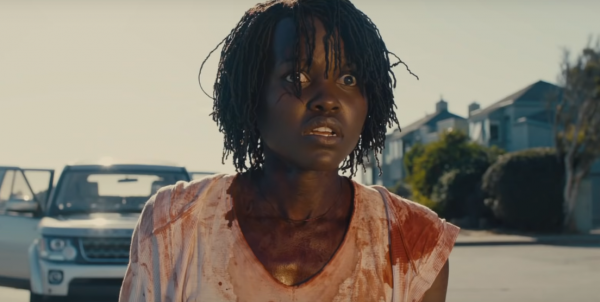 Actors Lupita Nyong’o and Winston Duke star in the movie as vacationing parents whose family is faced with eerie doppelgangers of themselves. Their worst fears soon become a reality when four masked strangers descend upon the house, forcing the Adelaide family into a fight for survival. According to Jordon, the movie is a play on the constant human fear of existential crisis: "It makes you question your identity. You know, the one thing we can count on in our own consciousness is that it's ours, and this place in the universe is ours — the one thing that we can know for certain. And when that is put into question, it's just this existential crisis." Peele is a director known for having an ethnically diverse audience. 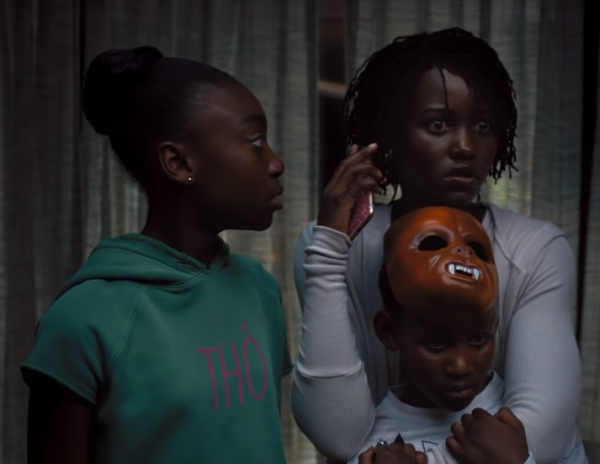 This is what makes Jordan Peele a brilliant director in the thriller genre - his storytelling style encompasses all the elements of race and culture. After a stellar, record-breaking opening weekend at the box office, it seems likely that US is going to be an oh-so-obvious nomination at the Oscars this year.